To commemorate upcoming induction of Pete Rose into the Reds Hall of Fame, the Hall of Fame is pleased to make available Pete Rose autographed baseballs featuring a special "Reds HOF 2016" inscription. 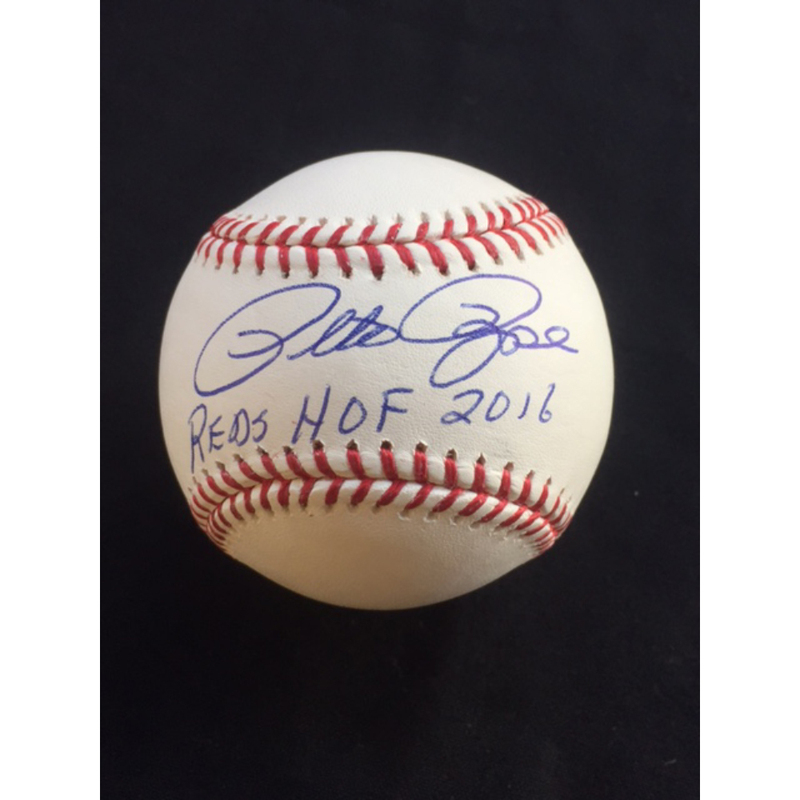 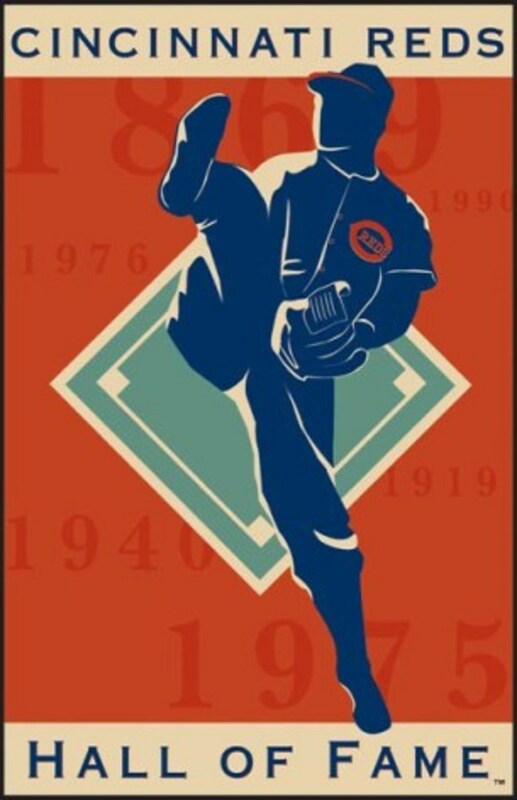 Printed by Pete directly beneath his signature, this inscription on Pete Rose autographed baseballs is available exclusively through the Reds Hall of Fame. 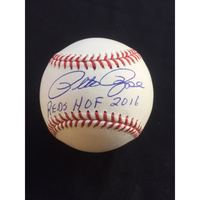 Each baseball is housed in a protective cube and includes a certificate of authenticity from the Reds Hall of Fame.